Windows 7 now supports Federated search, which means you can search remote websites using windows search. 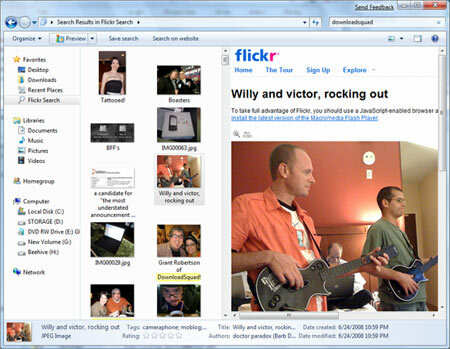 Federated search uses OpenSearch and RSS2 which (ahem!) is open source…Microsoft and open source! Might there be some less-than-altruistic motivation behind this? Watch out, We will be updating this space when we find more search providers. Do tell us about more connectors in the comments!